LinkedIn’s release of skill ranking data is critical to ensuring correct skills are shown on your resume and LinkedIn profile. LinkedIn shares this aggregated data in several different ways (Jobs and In-Demand Skills & Skills Companies Need The Most). However, the top technology-related (with marketing management as #1) skills are shown below according to 1 – 20 ranking. Soft skills certainly take no back burner placement to the hard skills shown above. Having communication and trust skills are just as relevant as the actual hard skill performed. 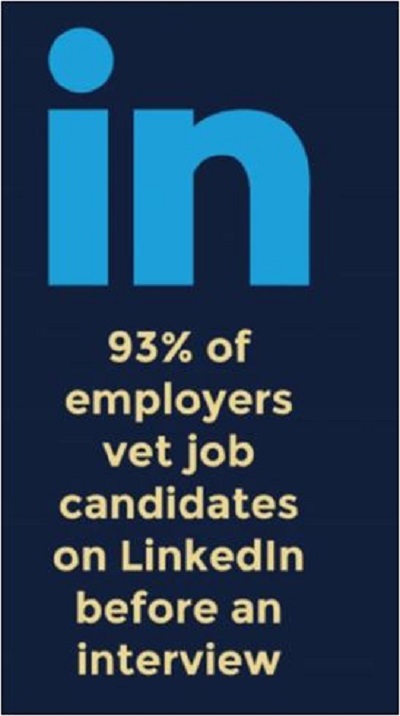 And to wrap this up LinkedIn recently released their LinkedIn Workforce Report for the Washington, DC area. Learn and read more about LinkedIn’s Workforce Report for the Washington, DC area January 2018.